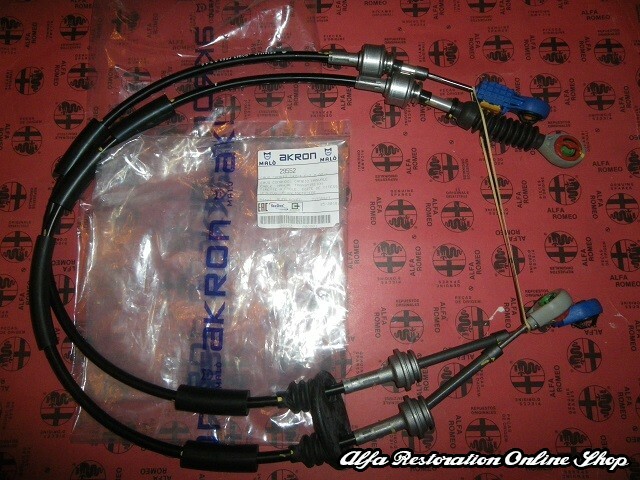 Alfa 147 1.6/2.0 Twin Spark/1.9 JTD gear lever cables. 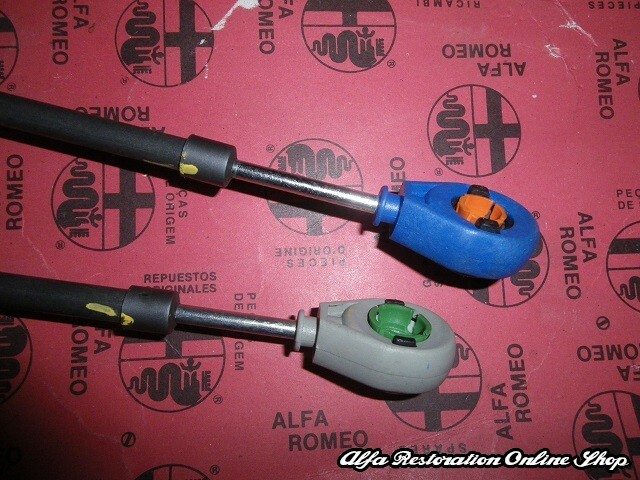 This is an original quality gear lever cables set made by Akron/Malo which is the original supplier of Alfa Romeo. 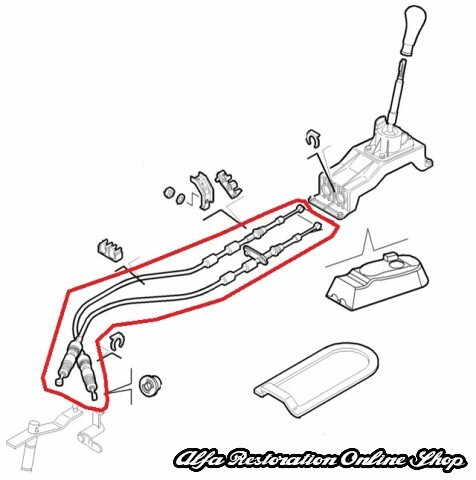 These cables set are of excellent quality thus avoiding the expensive cables set distributed via the Alfa Romeo parts network. 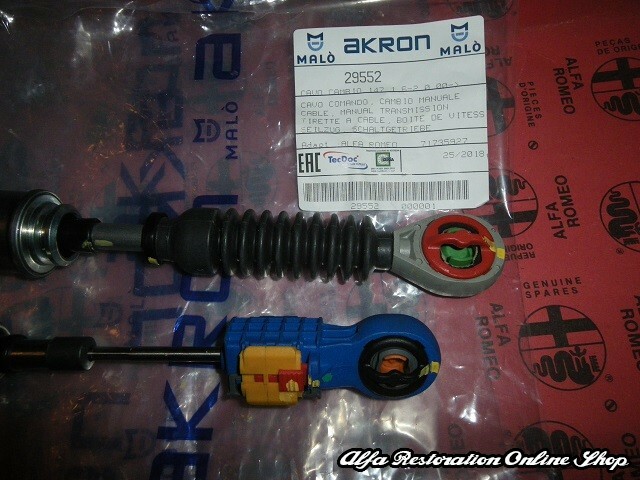 Made by Akron/Malo with original part number reference 71735927/71728347. 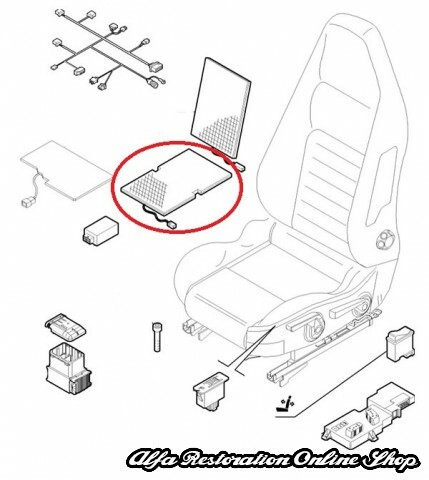 Suitable for ALFA ROMEO 147 BZ/DS (2000-2010), ALFA ROMEO GT (2003-2010).